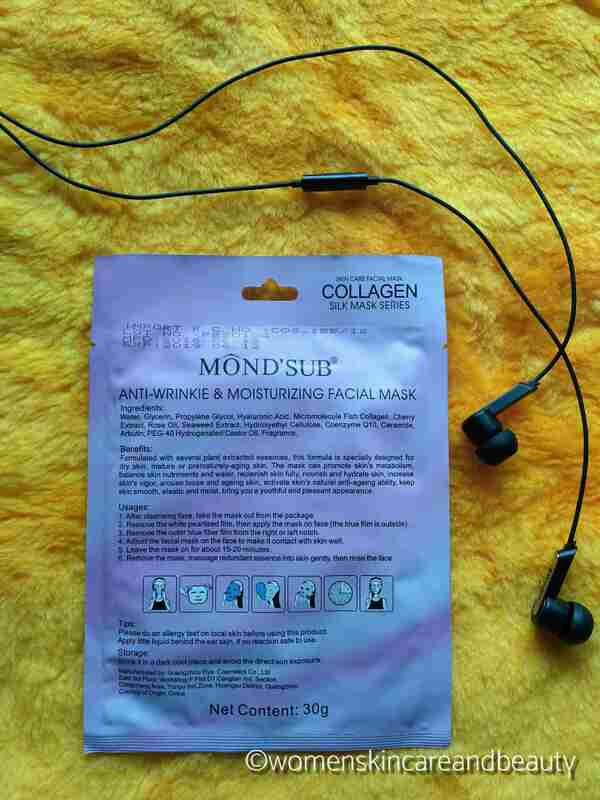 DESCRIPTION: Anti wrinkle, moisturizing, Brightening. Bring you a smooth and youthful experience. Perfectly suitable for dry skin, matured or prematurely aging skin. INGREDIENTS: Water, glycerin, propylene glycol, hyaluronic acid, micromolecule fish collagen, cherry extract, rose oil, seaweed extract, hydroxyethyl cellulose, coenzyme Q10, ceramide, arbutin, PEG 40 hydrogenated castor oil, fragrance. BENEFITS: Formulated with several plant extracted essences, this formula is specially designed for dry skin, matured or prematurely aging skin. The mask can promote skin’s metabolism, balance skin nutrients and water, replenish skin fully, nourish and hydrate skin, increase skin’s vigor, arouse loose and ageing skin, activate skin’s natural anti ageing ability, keep skin smooth, elastic and moist, bring you a youthful and pleasant appearance. 6. Remove the mask, massage redundant essense into skin gently, then rinse the face. Please do an allergy test on local skin before using this product. Apply little liquid behind the ear skin, if no reaction safe to use. Store it in a dark cool place and avoid the direct sun exposure. 1. Easily available online and is Not much expensive. Buy it from here ! 2. The packaging is sleek and travel friendly. 3. The serum of the mask is not at all sticky and washes away easily. 4. Hydrates the face really well; works perfectly for both dry and oily skin. 5. Eliminates the dryness and patchiness from the skin; Keeps the face well moisturised. 6. Reduces tan and brightens up the face. 7. Doesn’t dry out dry skin but also keeps the oil secretion of oily skin in check! Kept the my oily skin matte for around 2-3 hours. 8. Makes the face quite fresh and plump, so I guess it would be quite effective as an anti wrinkle mask! 1. Although the mask fits really well on the face, the portion of the mask covering the nose is quite small and doesn’t cover the nose completely! I strongly recommend everyone to try Mond’sub sheet masks atleast once and see the effect for yourself! I love mondsub masks. They are effective and efficient too. I thinks its time now, to try these. Do try these out.. they are awesome! I would love to try this face mask soon. Thanks for your honest opinion about it. I will try this mask for sure. Haven’t tried such kind of mask before. 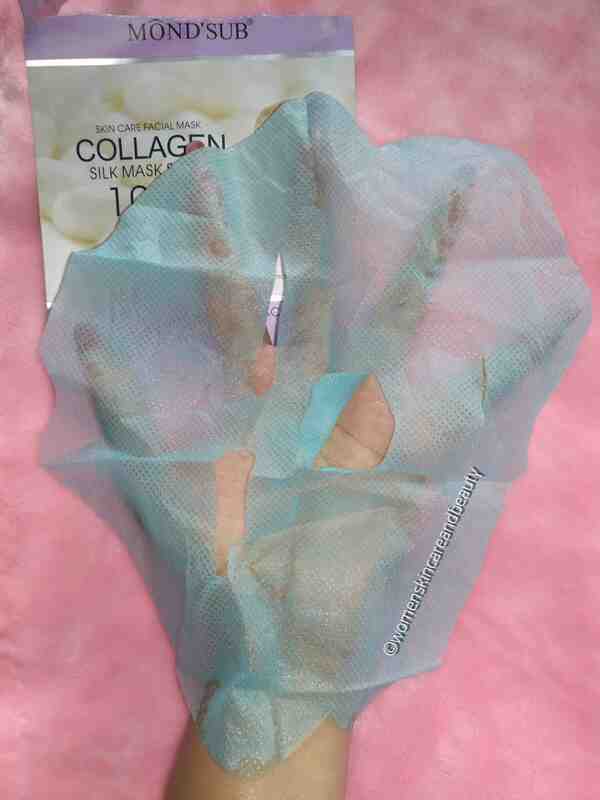 Amazing huh.. i love the idea of collagen mask. Super coverage. This seems to be a great one. Will check it out for sure. Thank you. I have used it before and quite like it. 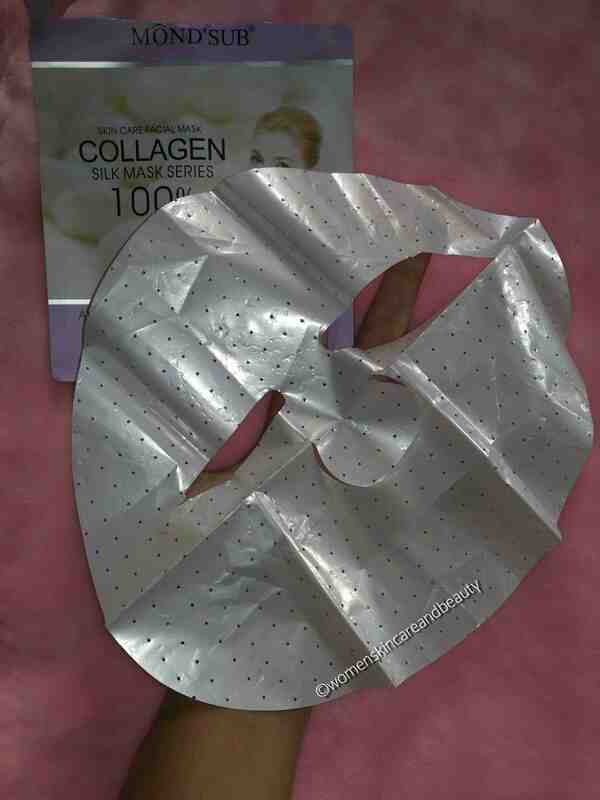 Very hydrating sheet mask. These sheet masks look simple to is with great results. Wow this seems to be a great mask. The difference in your skin is visible. 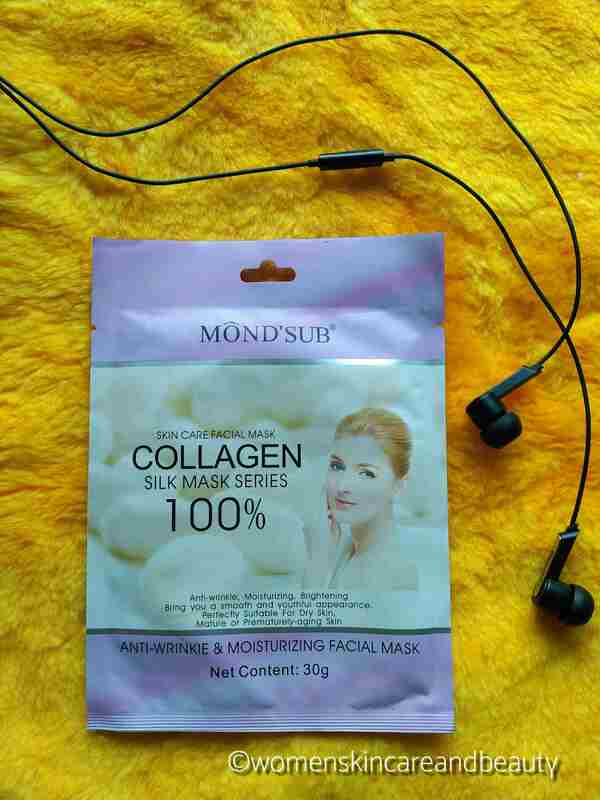 I really love to use these face masks beacuse these are easy to use. And can instantly used . 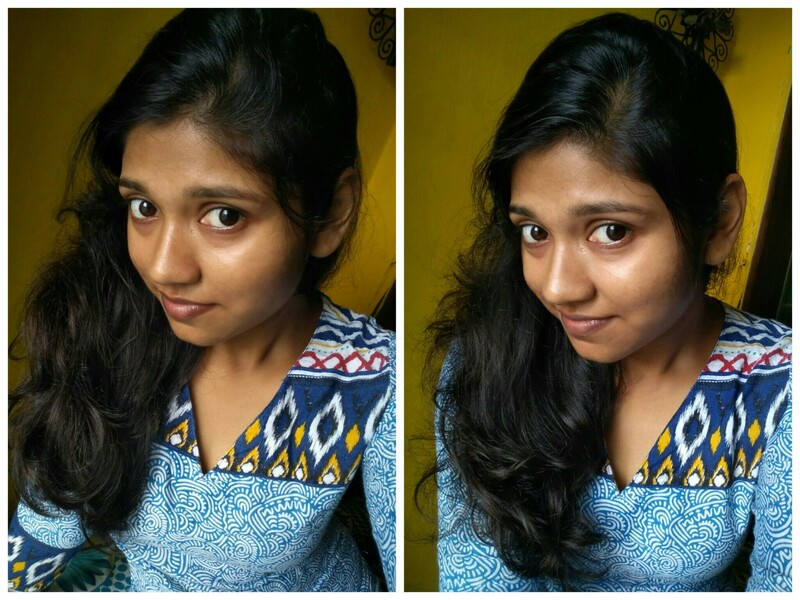 Very beautifully you shows your before after pictures. Wow your skin is glowing. Gold range must be for mature skin I guess. Ouch! That’s sad.. my mom is a fan of these masks! 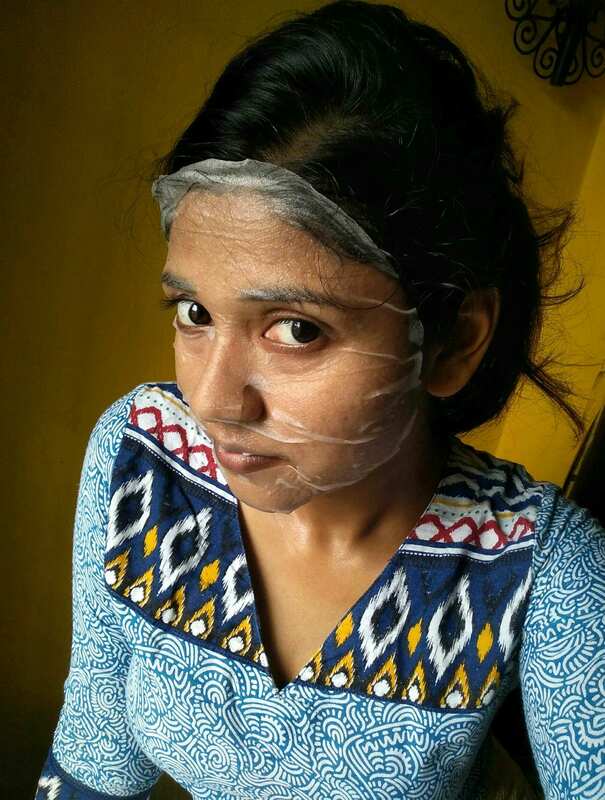 I’m hearing so much about them, would definitely like to try for my Diwali beauty procedure. This is one of the best brands and love using their sheet masks..
love the effect of the mask!! I have read a lot about these and really like the reviews. It’s high time now that I should try these masks myself! Very different and unique product, will try it. Such a useful mask, will surely get one for myself!